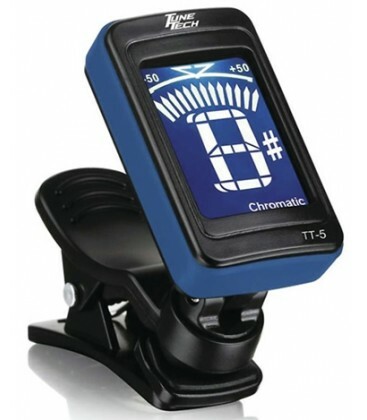 The TT-5 is affordable, fast, and full of features. 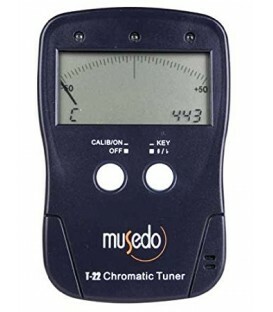 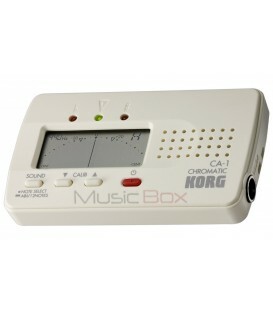 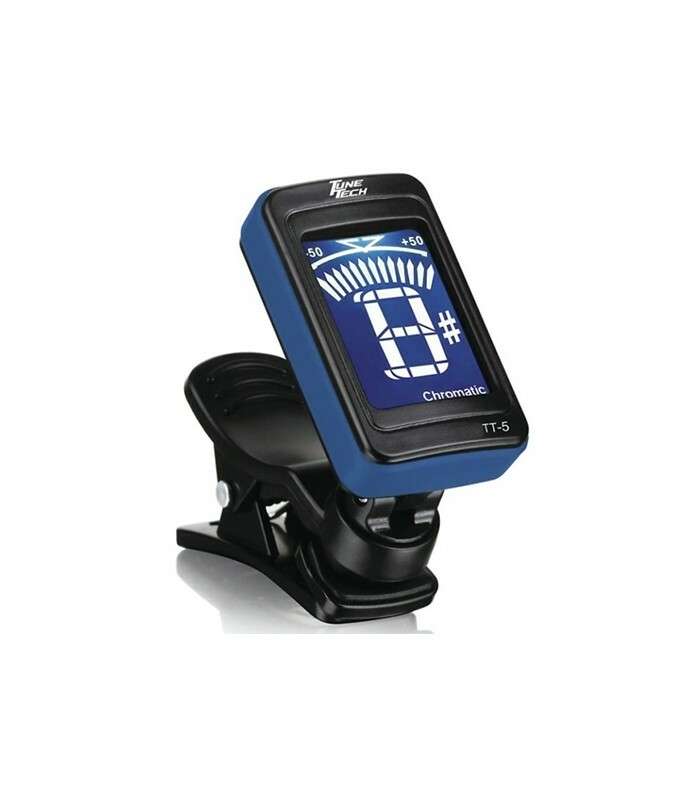 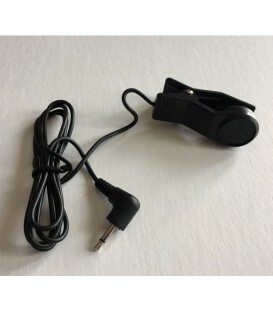 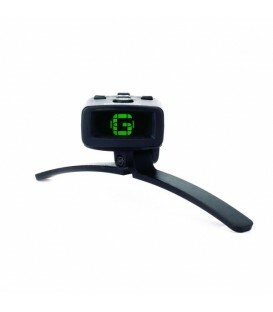 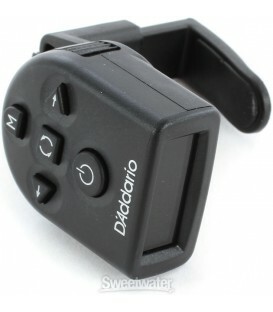 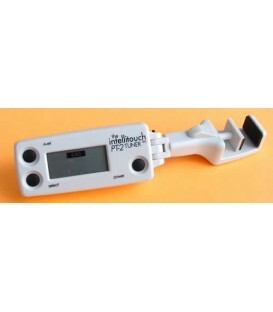 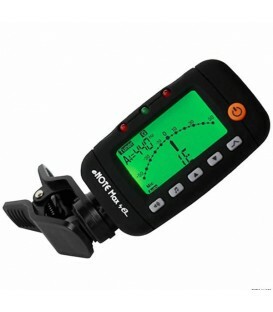 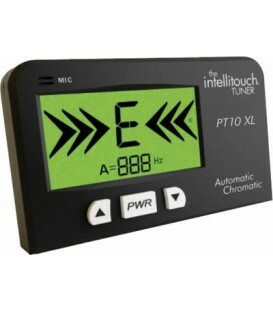 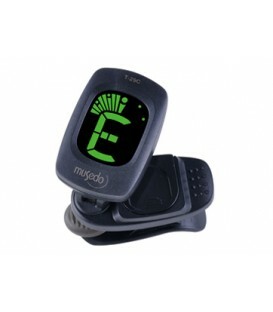 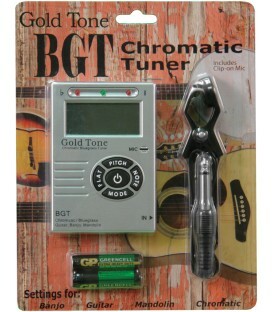 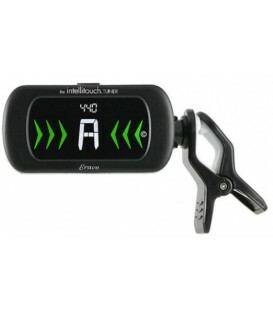 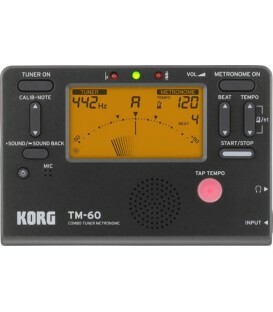 This is a great deal on a tuner that works great on banjo, its easy to read and only 9.95. 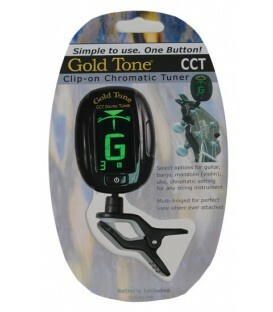 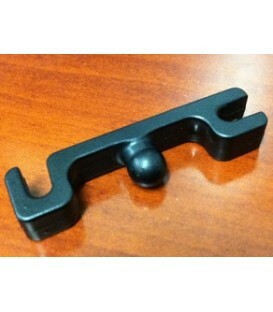 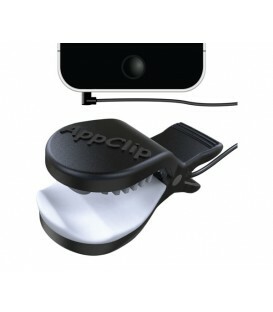 Introducing the latest member of the Tune Tech line of clip-on vibration tuners, the TT-5. 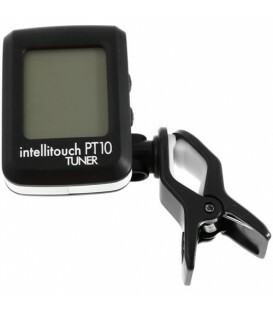 The TT-5 clip-on tuner features the ability to rotate a full 360°, White and Green backlight, uses a standard CR-2032 "button" battery, and the functional range is A0 ~ C8. 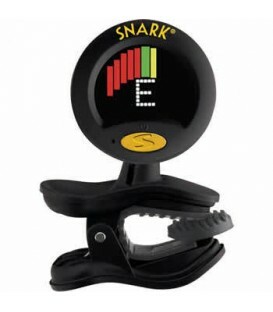 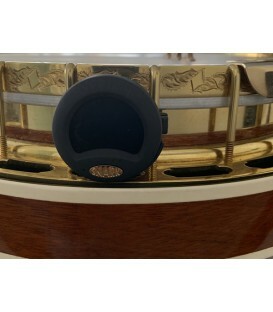 For banjos, guitars, basses, fiddles, ukes or practically any other tunable instrument.